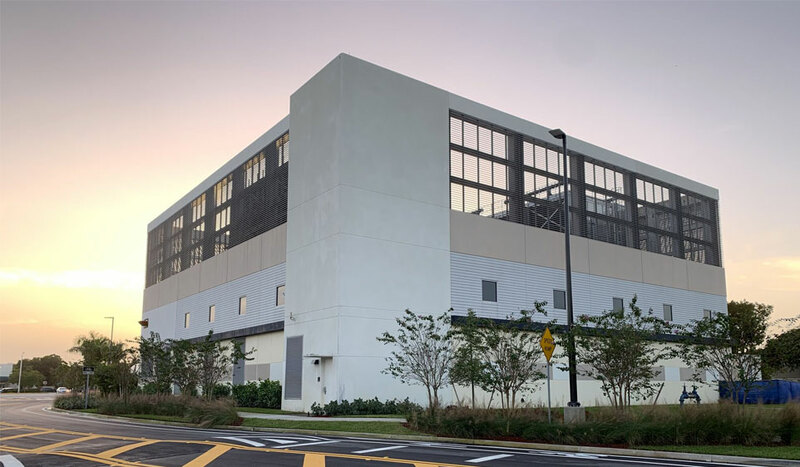 SGM Engineering, Inc. (SGM) was founded and Incorporated in the state of Florida in 1991 and is a graduated 8(a) – mentor protg, SDB, and MBE Professional Consulting Firm registered to do business in over 40 states. SGM Engineering, Inc. (SGM) was founded and Incorporated in the state of Florida in 1991 and is a graduated 8(a) – mentor protg SDB, and MBE Professional Consulting Firm registered to do business in over 40 states. 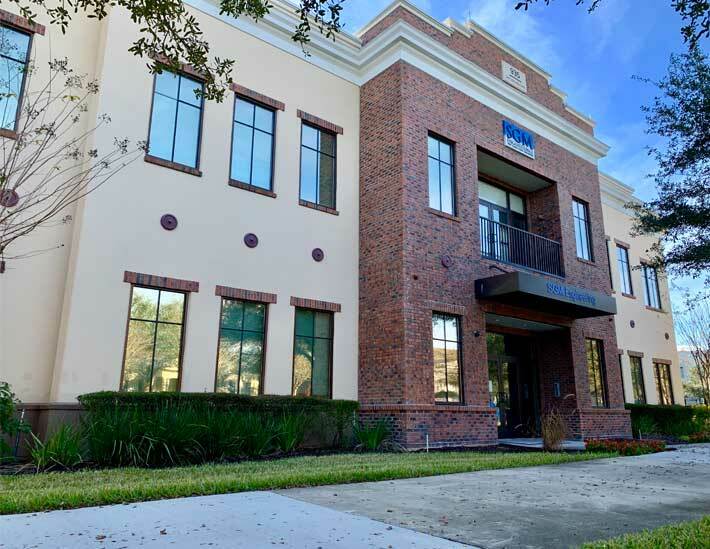 Our headquarters is located in Orlando, Florida with an established office located in Fort Lauderdale, Florida. Our business approach is to review, evaluate, recommend the most efficient, cost effective, and safest method possible for all of our clients and the projects we undertake. Arguably one of the top MEP firms specializing in Educational Projects (K-12 and Higher Education). SGM has an extensive experience associated with the governmental, educational, and commercial industries which includes: mechanical (HVAC, plumbing, fire protection), and electrical engineering. SGM has numerous years of experience in servicing governmental projects of a large variety of types for federal, state and municipal agencies. 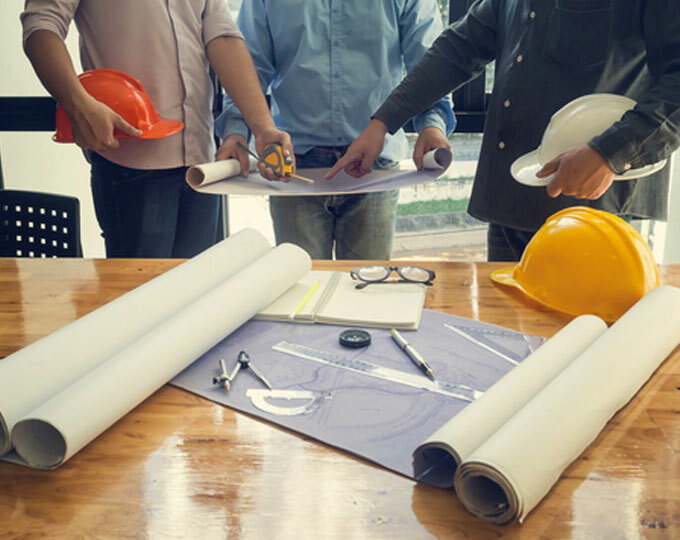 Our team is capable and qualified to design all aspects of MEP systems for renovations, additions, and new facilities with knowledgeable emphasis on codes and energy conservation requirements. We are dedicated to provide the highest level of response, quality of design construction documents, cost estimates, construction administration and coordination efforts with construction managers and owners representatives by ensuring that professional standards and timeliness of all projects are met. important aspect of availability will be centered on our key management staff so that the overall program management controls can be implemented quickly and efficiently. SGM consistently strives to provide services that met or exceed our clients expectations and requirements while adhering to deadlines and budgets. We practice open communication that serves to promote the understanding of our clients specifications, appropriately designed products, and a ready ability to respond to the changing needs of our client.